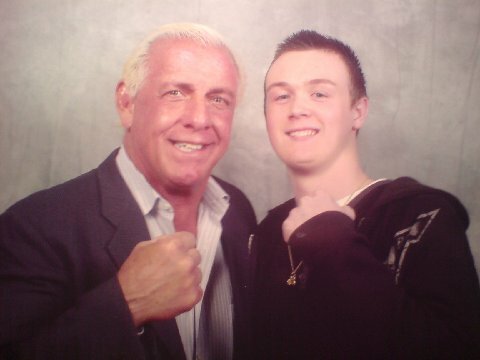 HERE IS MICHAEL FROM THE U.K. WITH RIC FLAIR! 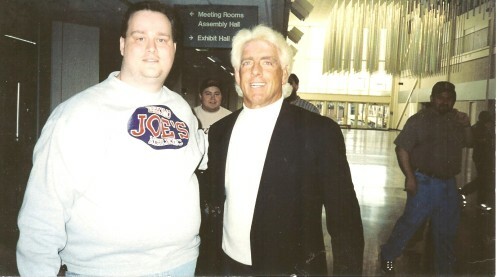 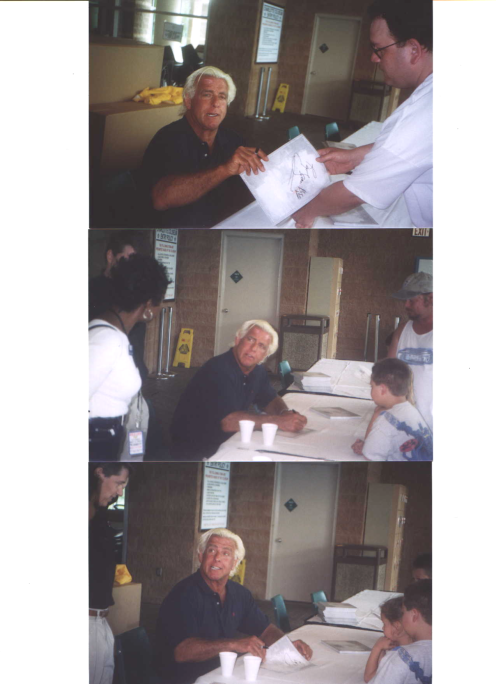 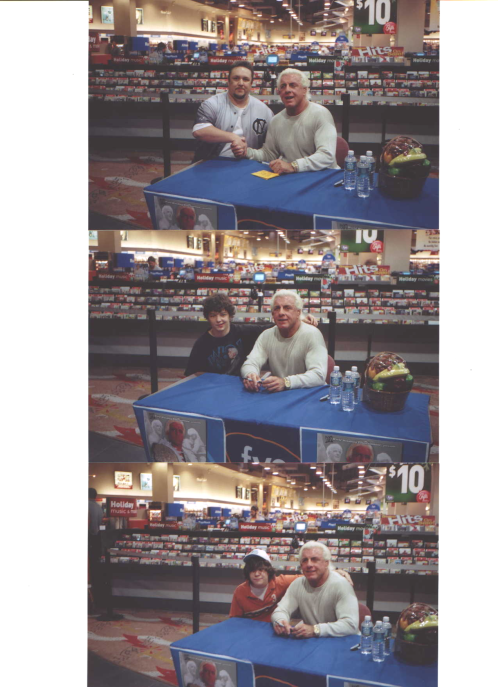 THIS IS MY GOOD FRIEND MARK WHEN HE MET RIC FLAIR IN APRIL OF 1998. 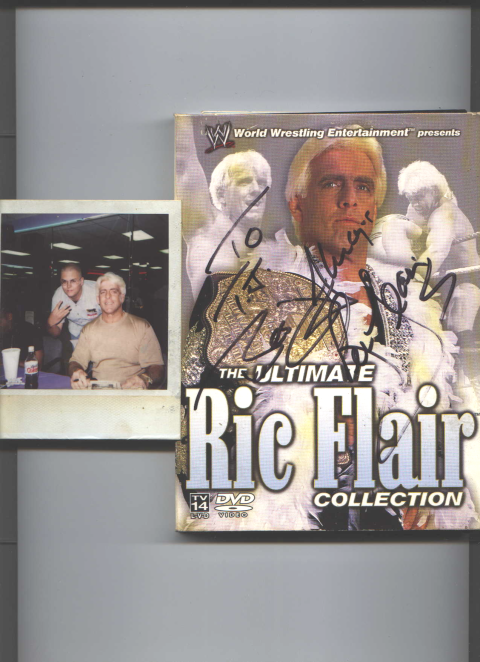 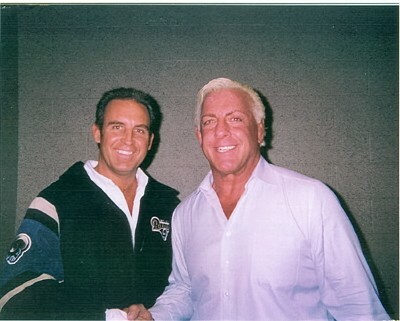 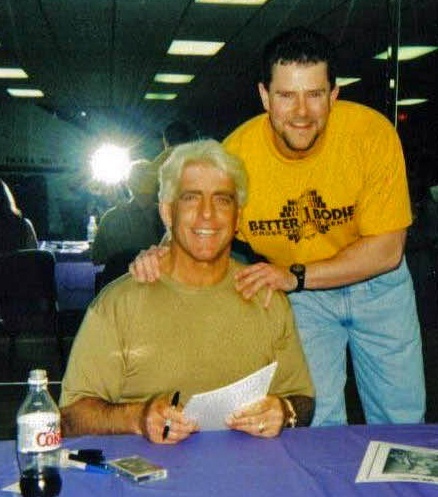 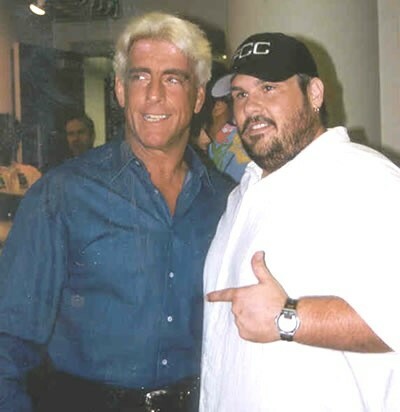 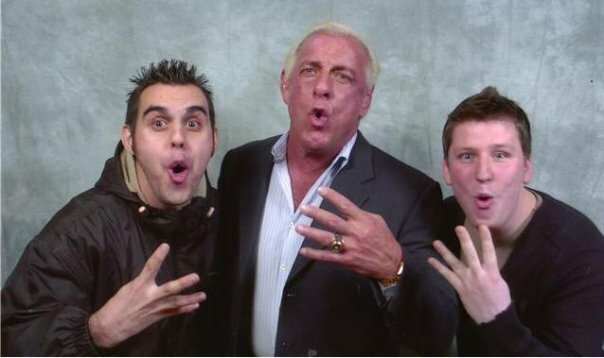 A GUY BY THE NAME OF MARK E-MAILED ME THIS PICTURE OF HIMSELF AND RIC FLAIR AND I THOUGHT I WOULD SHARE IT WITH EVERYONE.